Whether you’re running a big manufacturing company that focuses on B2B sales, or a smaller one that sells directly to end customers, tapping in the power of online marketing is essential for your success. Let us utilize your online presence to help you attract leads and generate sales that you’re currently missing out on without even knowing it. 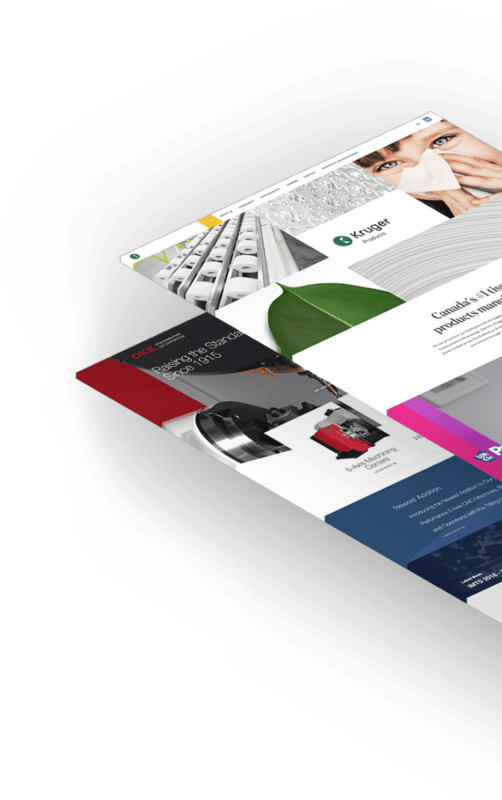 One of the good things about being in the manufacturing industry is that many of your competitors don’t invest in web design – which gives you the chance to attract clients they would never get. We know what your web visitors are looking for and how to create a user-friendly, responsive, and fast website that will make them contact you. It’s a fact – Google is the number one place consumers go to look for products, and it’s also one of the tools businesses use to do a research when looking for a new supplier. Ranking on top means your products are always in front of people who are actively looking to buy. The main difference between investing in SEO or paid ads is the time frame. If you want immediate results or reactions to a specific promotion, paid ads is the best way to go. Let Comrade choose the best platforms and strategy for your specific industry so you get optimum results. Retargeting ads are shown to people after they’ve visited your website, and are designed to constantly remind them why you are the best choice. Our sophisticated retargeting approach ensures that your prospect sees your ads on multiple websites and platforms. Employing a powerful social media marketing strategy can help any manufacturing company reach a new audience online. Increase brand awareness, share useful content and generate actual sales by utilizing Facebook, Instagram, Twitter, LinkedIn and more. Inbound is an innovative method of attracting and engaging your prospects in order to grow your business by providing value first. As technology shifts, inbound marketing guides us to doing business in a human and helpful way. Let us help you generate and distribute useful content that’ll turn you into a market leader. There is a system for you to encourage happy clients to leave positive review and make unhappy clients contact you to solve the problem before they’ve even started to think about sharing their experience online. Let us customize this system to fit your needs and help you implement it. Content marketing is not only the best way to share information with your audience, but also a great way to get them to buy from you. We’ll discover the hot topics from your industry and if you don’t have the time to generate a great, engaging SEO friendly content, we’ll do it for you. E-mail is one of the most effective ways to reach your target market and keep your customers informed of where you’re going as a company and which new products you’re working on. Whatever your production capacity, in manufacturing, accurate, up-to-date data is even more important than in any other business. Why? Because every decision you take usually involves more people and resources than it would in a different type of company. This is why we use the latest tools to ensure your marketing is based on numbers and not on wishful thinking. PneuTech is a partner for compressed air distributors all over the world. They help companies grow by supporting them with personal industry experience and a full line of compressed air products. The project's objective was to create a website displaying products across their 4 global regions. PneuTech products vary from region to region, meaning we needed to create a dynamic database that would change depending on the region selected. This included photos, descriptions, spec sheets, and applicable forms. 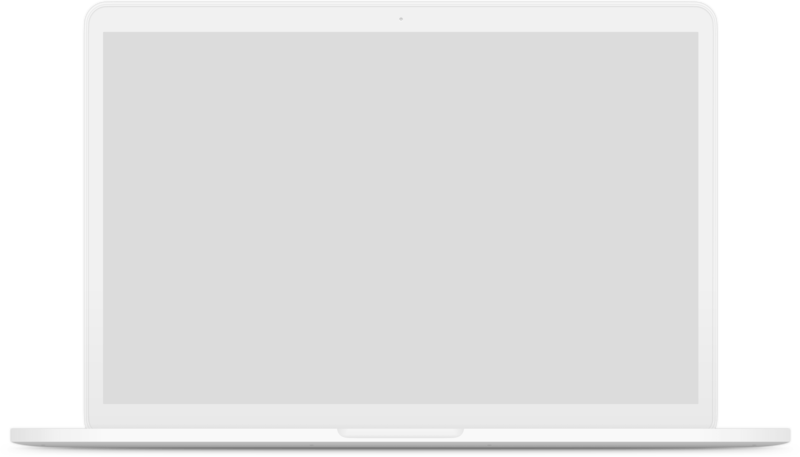 Another challenge was creating a site that was modern and visually clean, something the vast majority of industrial sites severely lack. The website showcases a “region selector” feature, allowing users (in this case, distributors) to choose their appropriate region. By doing this, they are able to see products available in their chosen region as well as item specs. 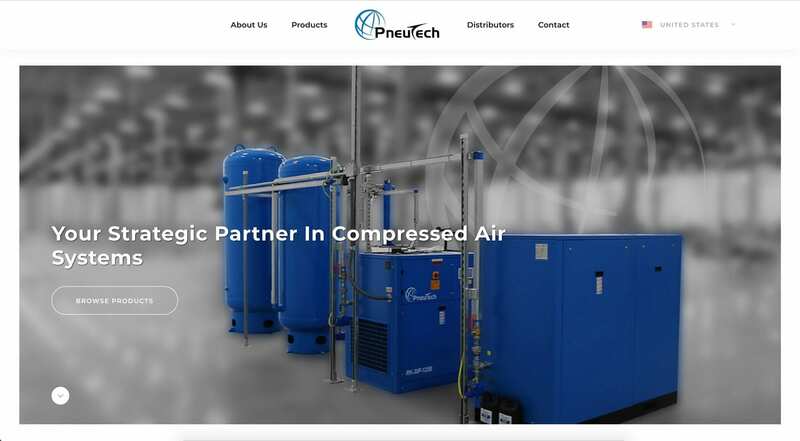 The site itself was designed with the intended user in mind—distributors for air compressor products, parts, and related items. The design and layout are clean and straightforward, allowing ease of use and navigation. Although manufacturing companies tend to get the majority of their business via loyal customers, word-of-mouth, and partnership deals, it's critical that you don't overlook the importance of online marketing channels - Comrade helps you find where people are spending their time and makes marketing to these new audiences effective and affordable. Our team's experience is deep-rooted in online marketing and design - we've spent the last 10 years perfecting our processes and learning all we can so we can provide services to clients all around the world. Manufacturing larger profits isn't as difficult as it sounds. Contact Comrade today and let us develop your digital marketing strategy.